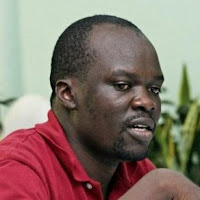 Just like Daniel Ndambuki aka Churchill, Blogger Robert Alai has always kept the identity of his wife a secret. The blogger who is very famous in Kenya calls himself a social media activist has had a few controversies in the past to a point where his life has been at risk. Everyone thought this might be the reason why the blogger decide to keep his personal life a secret. 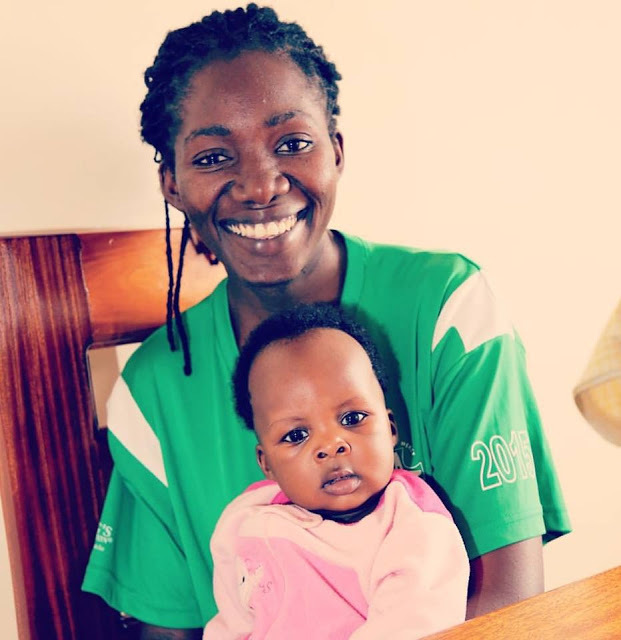 Recently, Alai shared a photo of his wife and 6 month old beautiful daughter. For those who are curious here is a photo of them.